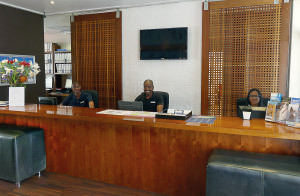 Waterfront Village features a 24 hour reception, located on the premises with friendly and professional staff who offer our guests the following services – meet on arrival, assist with check-in, booking tours, airport transfers and car hire. The reception is equipped with two computers and is a wifi hotspot exclusively for our guests. 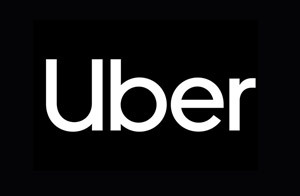 We now offer an Uber booking service to our guests. 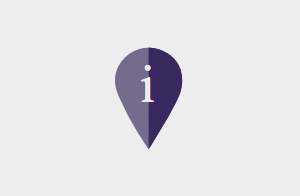 The service carries a minimum booking fee of R20 and can be requested from reception. 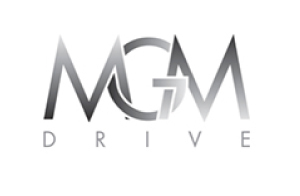 MGM Drive offers a professional private driven transport to the Western Cape’s top tourist destinations & attraction, with registered tour guides. We provide Airport transfers as well as transport around the Western Cape in a fleet of luxury sedans, SUV’s as well as luxury Van’s & 7 Seaters. Our state of the art security system is a major feature. 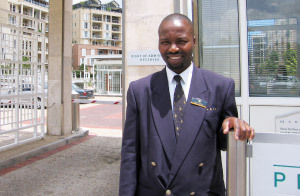 The Waterfront Village is one of the most secure places to stay at, with full perimeter security and CCTV, access control at two main security entrances and video monitoring of entrances from your own apartment. Every apartment is fitted with an electronic safe for private use and the canal is also monitored by Harbour Police in a rubber duck boat. Waterfront Village is part of the Village n Life Group who offers all guests access to the 24 hour Village n Life control room. 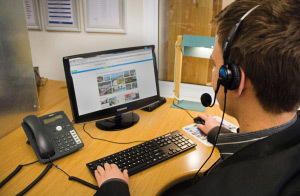 The control has direct access to the senior management of Village n Life, Embassy or Consulate offices, and other essential and emergency contacts. 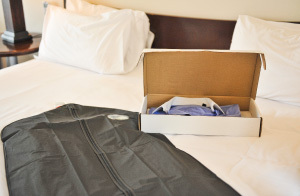 On arrival all guests are pampered by a luxury range of guest amenities, for your convenience, we supply all the basic toiletries and necessities daily. 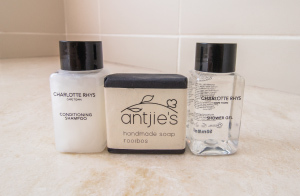 Our collection of Charlotte Rhys and Antjies Soap compliments our wonderfully furnished and equipped apartments. Monday to Sunday between 09h00 and 16h00. The department offers guests a daily general cleaning of the apartment and every fifth day of your stay a full service will be done which consists of thorough cleaning of both the inside and the balconies of the apartment as well as a linen and towel change. On Sundays and Public holidays, housekeeping service will only be refresh service.